Athens, 31 October 2017. – Each company decides and designs its own commercial policy at national and European level. 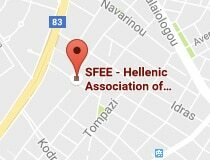 The Hellenic Association of Pharmaceutical Companies (SFEE) has repeatedly – for at least one year now – stressed the risks and devastating effects of the new pharmaceutical policy on Greek patients and the public health system. 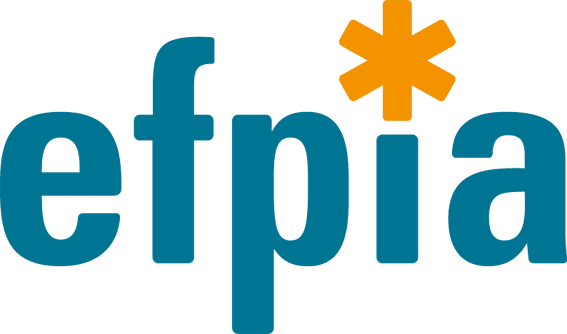 SFEE has strongly voiced its opposition to the unsustainable across-the-board horizontal, tax driven measures that only serve to increase tax revenues, and has instead proposed structural reforms that ensure patients access to necessary treatments. SFEE’s proposals also ensure the sustainability of the healthcare system and the viability of its member companies and their employees. We once again request the Ministry of Health to immediately reconsider these measures and to proceed with the necessary structural policies, as they have been implemented successfully in several European countries.